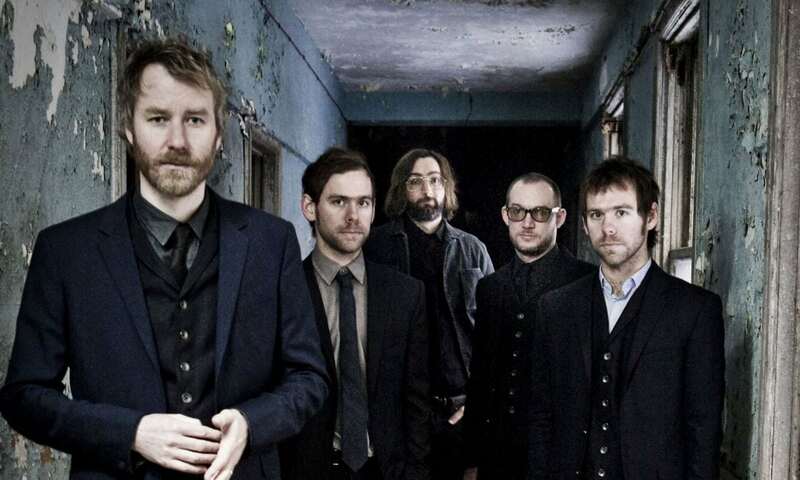 The National will play Mass MoCA in North Adams, Massachusetts on Saturday, June 11. While no other U.S. dates have been announced, The National will play in New Zealand and Australia in March and has three dates scheduled in late June and July in Europe. Tickets for the June 11 show go on sale this Friday, December 18 at 11 a.m.